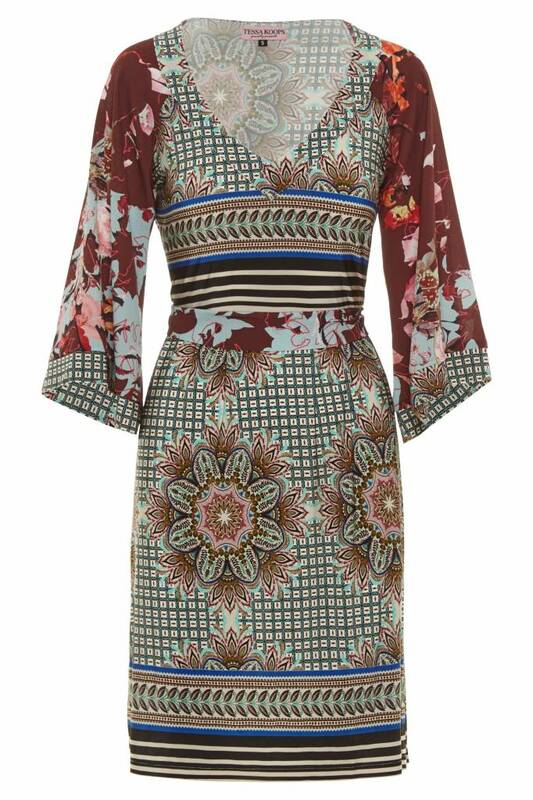 The Lisa Amalfi dress is one of our favourite designs always in our collection, every season in a different fashion print. This style is easy to wear and easy to pack for a weekend away. Chique with heels or casual with slippers.